I know, I know, most of you are reading this title and thinking that I am crazy for saying good bye to summer so quickly! But fall is my favourite season, from the beautiful trees changing colour, to the warm, cozy sweaters you can wear, and the best holiday of the year – Thanksgiving! In my opinion Thanksgiving is the best holiday because it’s a weekend dedicated to being thankful for what we have and of course food. How can you not love this time of year? 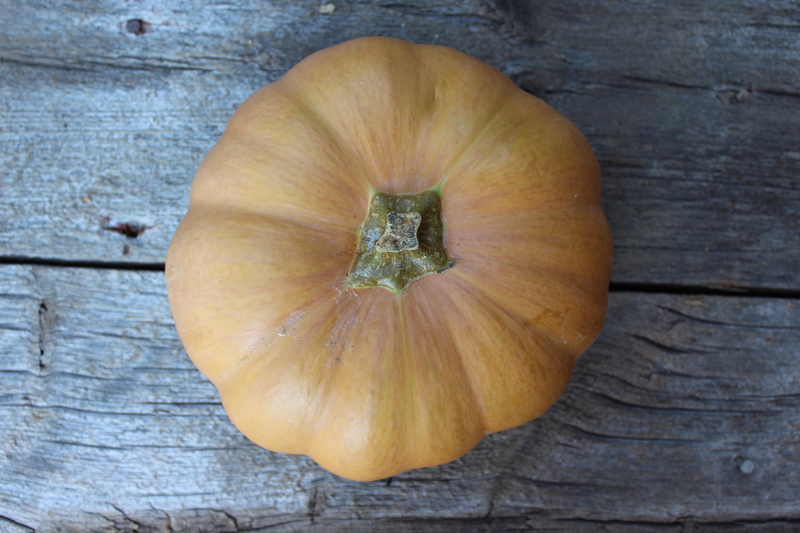 Every year fall is marked here on the farm by various root vegetables, onions, potatoes and most importantly, squash! 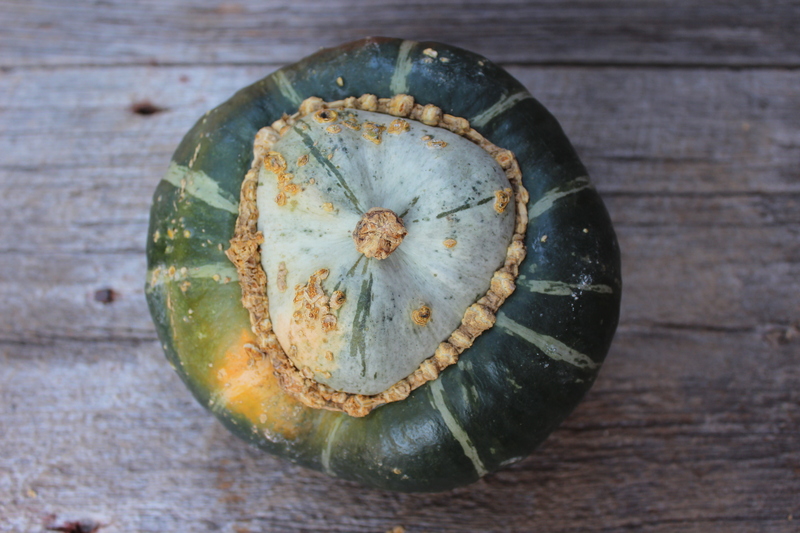 Squash are a beautiful thing, whether it’s the curves of a butternut, the bright orange of a pumpkin, or the freckles on a sweet dumpling, they are all unique and gorgeous. 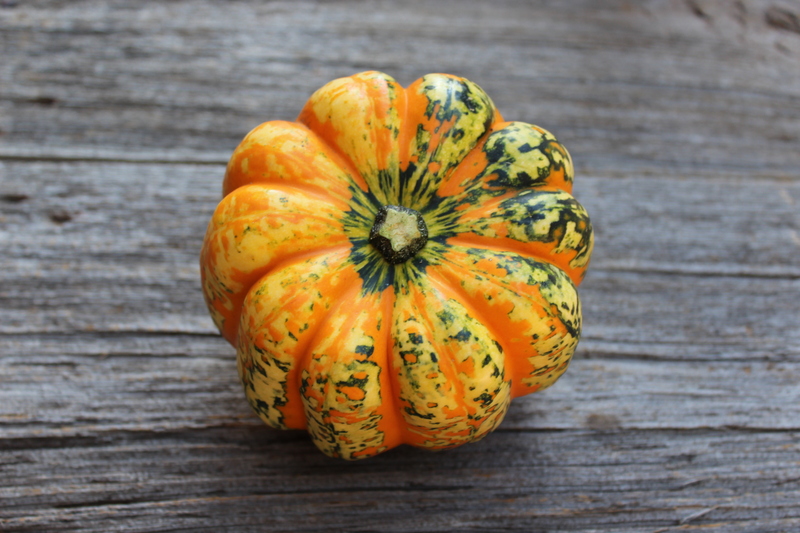 Often people can be intimidated by the uniqueness of various kinds of squash. 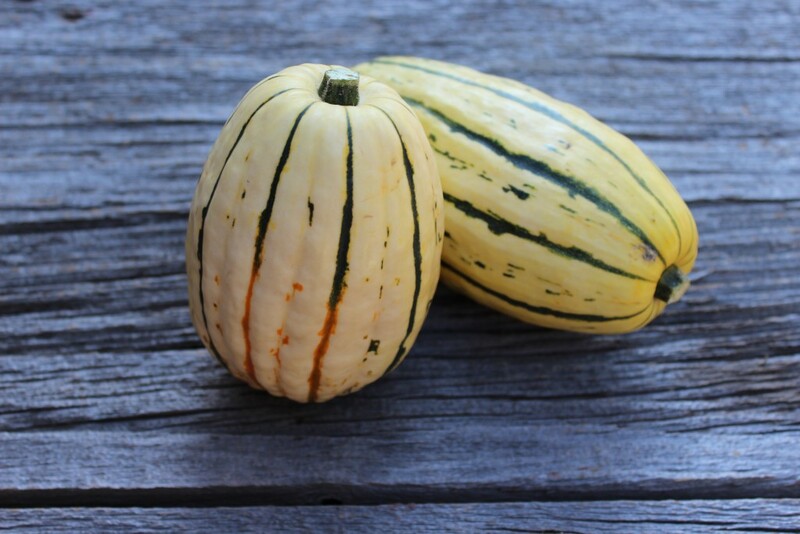 None of our staff are professional chefs, but a select few were challenged to take home a squash and create something special with it. New – Butterkin Squash, it’s a mix between a butternut squash and a pumpkin! Stay tuned over the next few weeks as various staff members from all over the world dazzle us with their wonderful squash creations! Maybe one of our recipes will inspire you and end up on your table at Thanksgiving this fall.